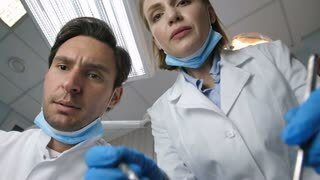 Search Results for "dentist examining patient"
Cheerful male professional dentist working with his patient, examining her teeth. 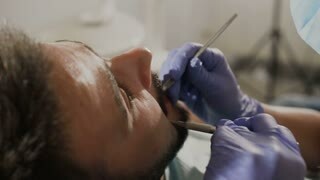 Handsome male dentist using his dental medical equipment while checking teeth of a woman. 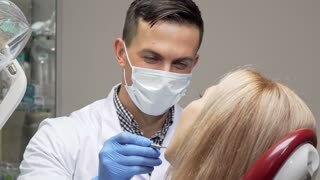 Attractive young male dentist talking to his female patient before examining her teeth. Handsome professional dentist working at his office. Communication, healthcare, perfect teeth concept. Old man at the stomatologist. Dentist is examining patient. Dentist examining elderly patient. Stomatologist with mirror and probe. Medical practice and qualification. Dentist at workplace examining patient. 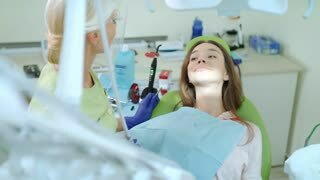 Female in dental chair. Highly qualified stomatologist. 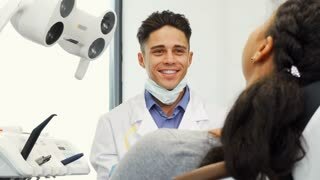 Dentist with mirror examining patient. 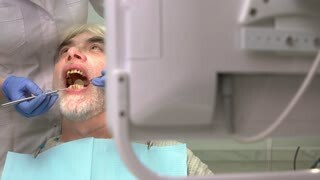 Man with bad teeth. 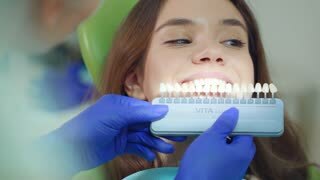 Benefits of dental insurance. 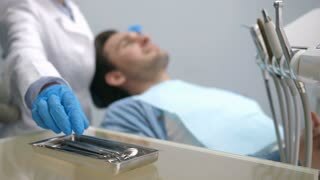 Dentist in gloves examining patient. Hand holding dental probe. Medical work experience. 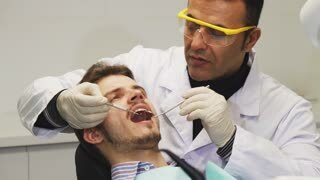 Dentist Examines Patient After Cleaning. camera moves right on a dentist examining a patient in a dental chair. 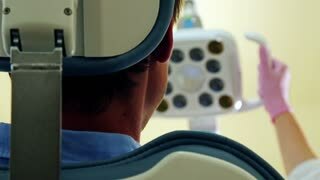 Dental Equipment can be seen in foreground. 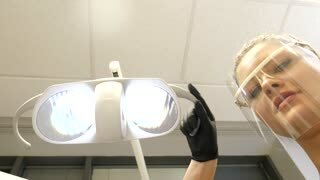 Female stomatologist in mask working. Dental doctor examining her patient. Most experienced dentist.